Neenah, WI - J. J. Keller & Associates, Inc., the nation’s leading provider of safety and compliance solutions, has launched the new J. J. Keller® Compliance Library to help professionals keep their companies safe and compliant. 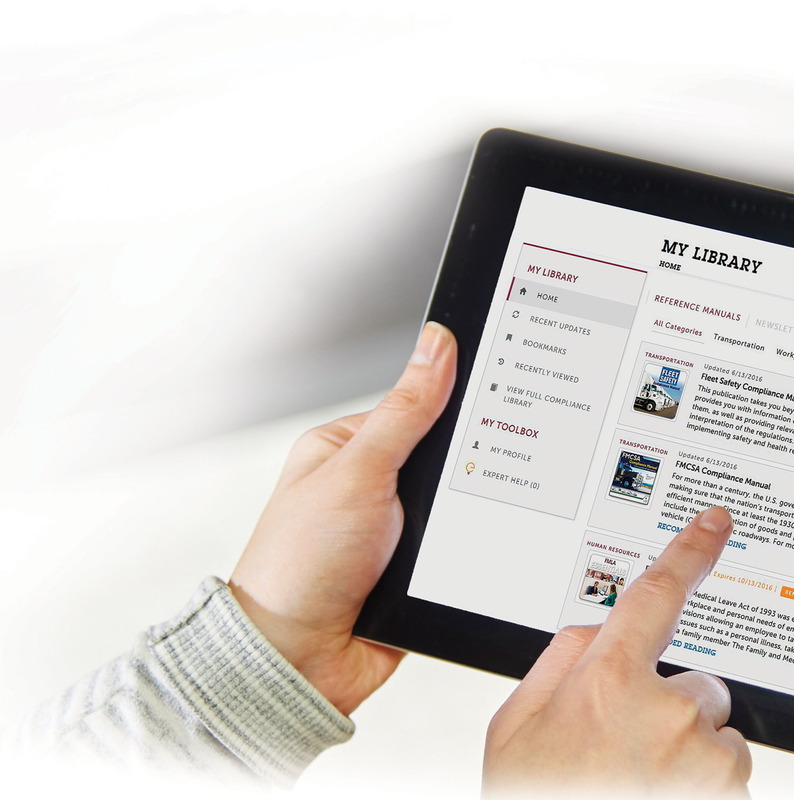 The J. J. Keller® Compliance Library provides secure, centralized online access to all of J. J. Keller’s publications from any desktop or mobile device. Subscribers can build an online library that provides thorough regulatory coverage of OSHA, DOT, EPA, DOL and other agencies to maintain their compliance programs. 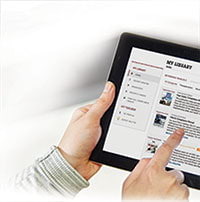 The library’s manuals help professionals understand today’s most pressing compliance topics, while the newsletters provide the latest regulatory updates and timely industry news. Key features of the Compliance Library include bonus content such as interactive checklists, safety plan templates, and forms, as well as Expert Help, an enhanced feature that provides direct access to J. J. Keller® regulatory experts for answers to users’ specific compliance questions. Professionals can use the Compliance Library to find out which regulations apply to their operations, understand how to comply, stay current on industry news, and support their training programs. For more information, visit JJKellerLibrary.com.